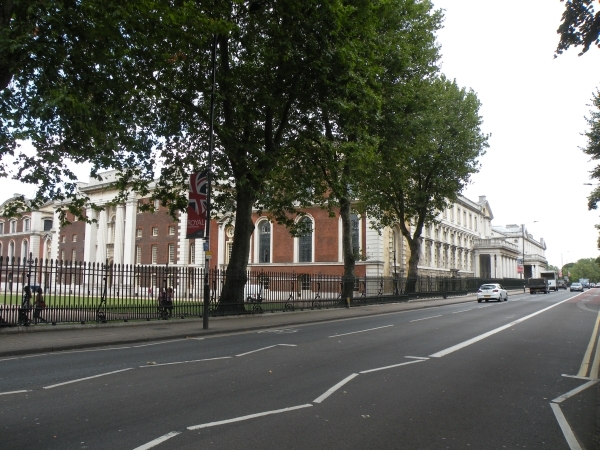 Romney Road is located in Greenwich Town Centre and leads out towards East Greenwich. It joins into Nelson Road at one end and Trafalgar Road at the other. Park Row is adjacent near to the junction with Trafalgar Road. King William Walk cuts across the end of Romney Road at the junction with Nelson Road. There are 3 businesses on Romney Road.